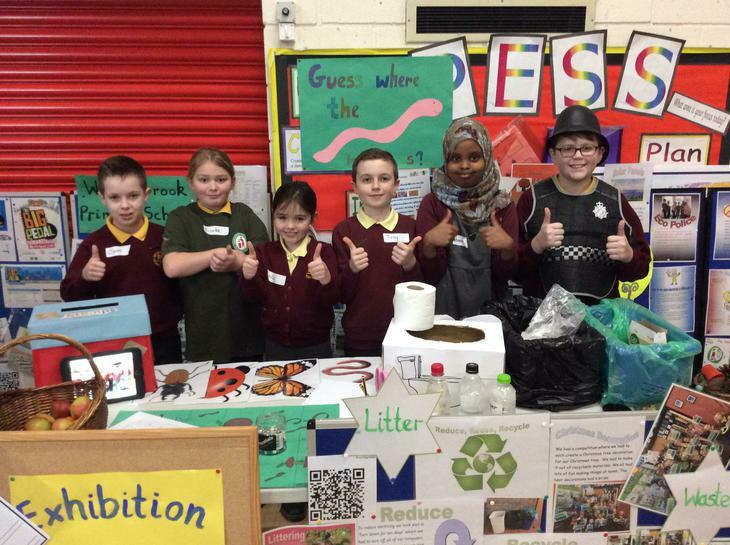 On Monday 6th February members of our Eco Committee took part in an 'I-Can Challenge' at Thornhill Primary School. 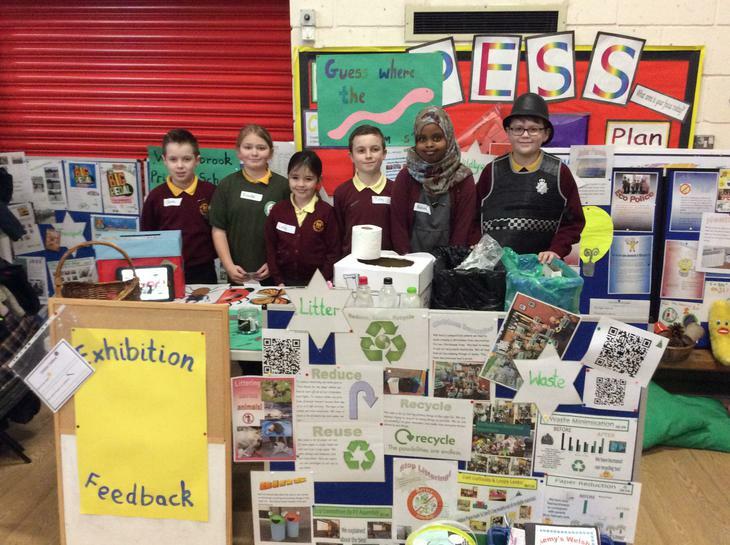 Fifteen schools were involved and had to showcase their work to develop eco-friendly practices in and around their schools. 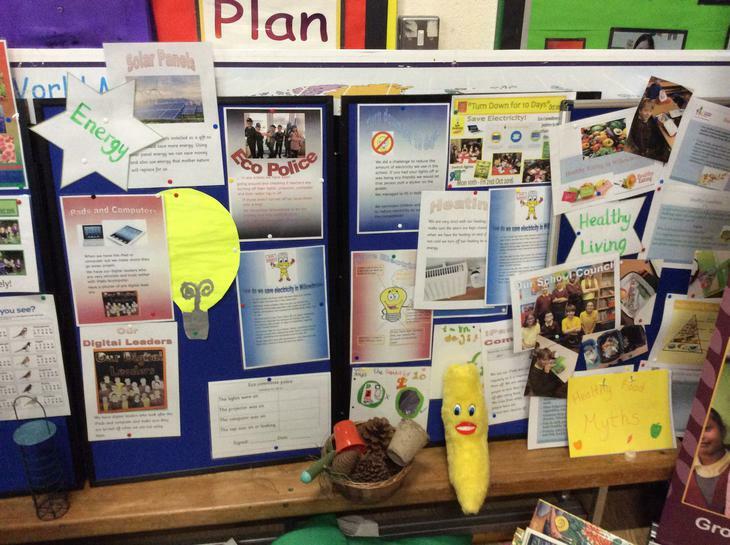 Our team have worked so hard with Miss Davies steering the ship and the photos show the huge scope of eco-aware work that they have done. 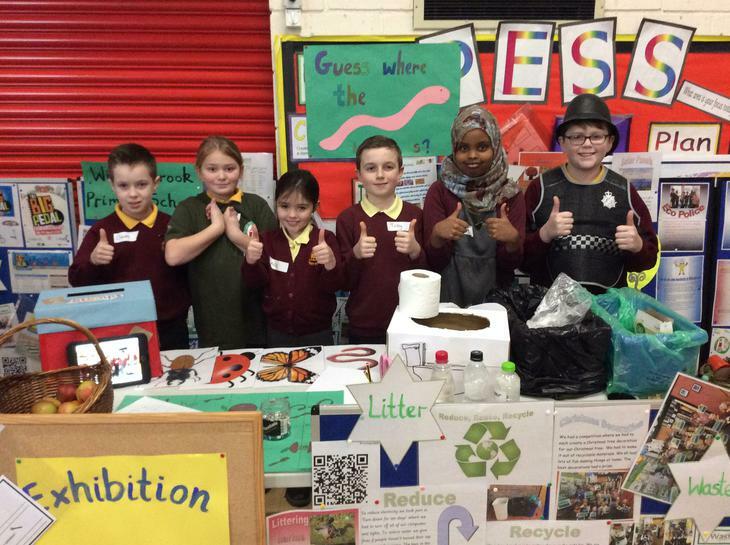 This has helped make us all aware of the importance of protecting our environment and we are so very grateful to them all. 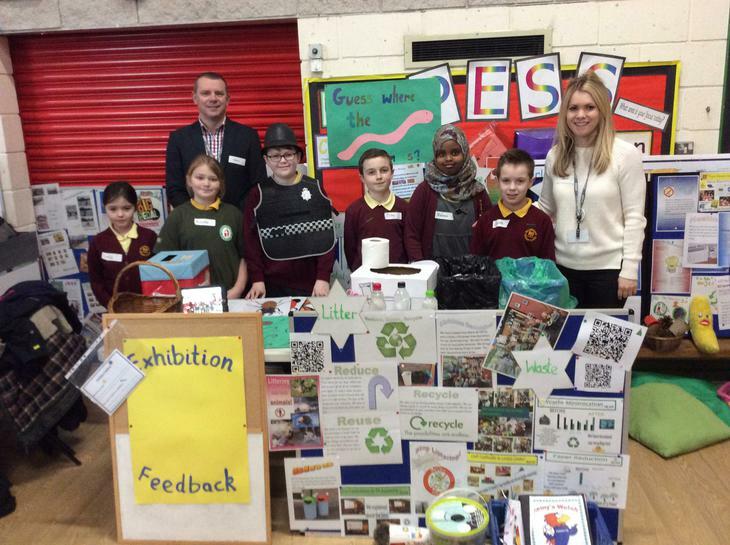 Willowbrook Primary received an award for being the most sustainable school and this is something we want to maintain in the months and years to come! 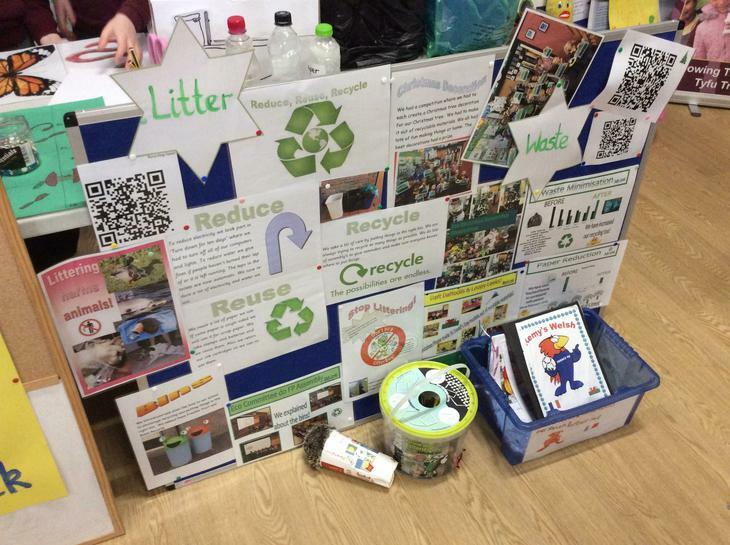 Well done Eco-Team!